New To Running? These Five Books Will Get You Started On The Right Foot! Running is just the best! It’s cheap, doesn’t require a gym membership or tons of expensive gear, and maximizes calorie burn all while getting you outside and enjoying nature. Getting started, however, is hard. Rather than learning your technique through trial and error (which often results in injury), check out these five books that’ll get you started the right way! 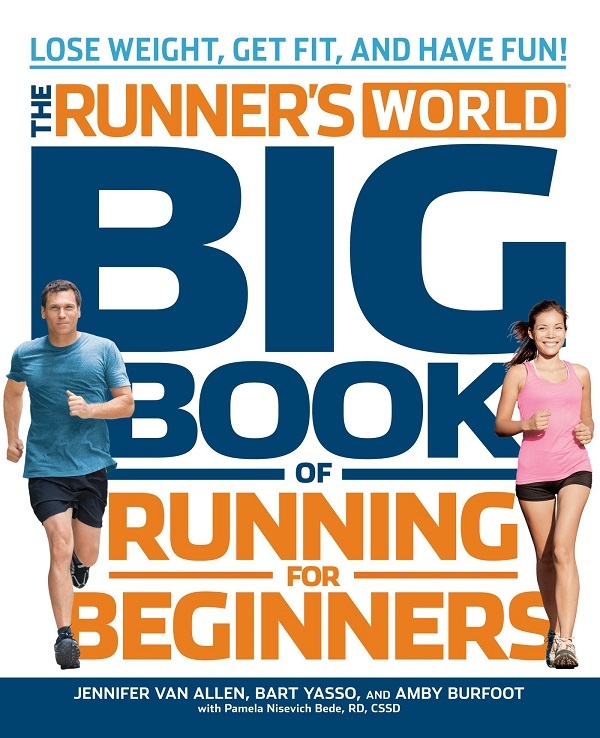 This “big book” covers all aspects of running, from proper gear and form to nutrition to fuel yourself for success. It also includes many “real runner” testimonials to get you pumped up to hit that pavement! 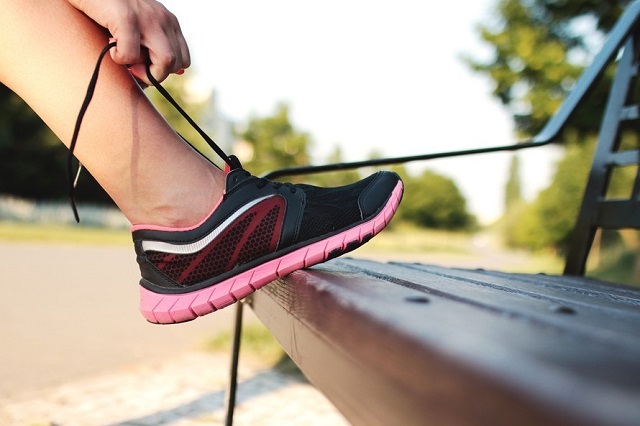 Robert recounts his own experience in trying to convince his niece to begin running with him as a way to improve her body image and self confidence. While filled with practical tips on form and gear, Robert also tackles the mental game of running, providing you with “visualization exercises” to keep you inspired to go the distance. 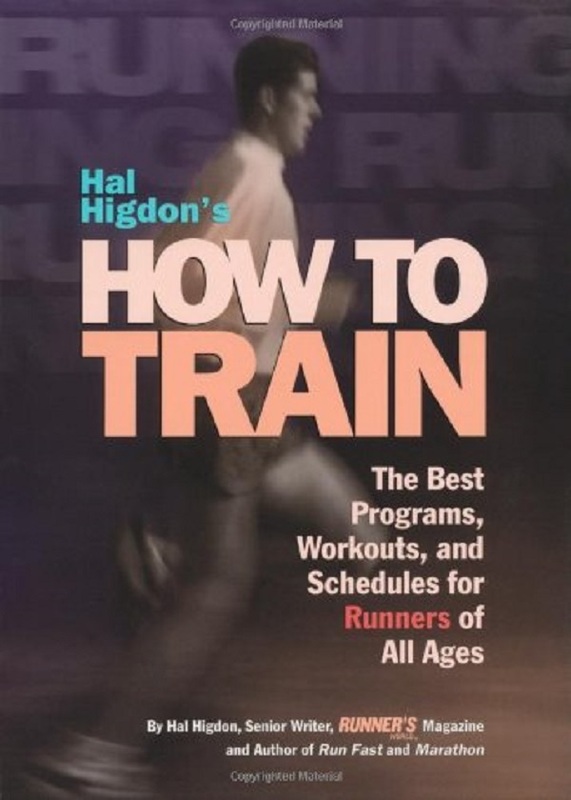 Hal Higdon is one of the most prominent trainers in the field of running; his half marathon and marathon training programs are among those most frequently used by runners, both beginners and experts alike. He fills this book with training schedules, from 5Ks to 100K ultramarathons. You’ll be able to find a training schedule that fits you at any level! Trail running poses a unique challenge; while conventional running is generally done on pavement or another flat surface, trail runners tackle nature trails and sometimes even mountains. Special care must be taken to avoid tripping over uneven and sometimes rocky terrain. 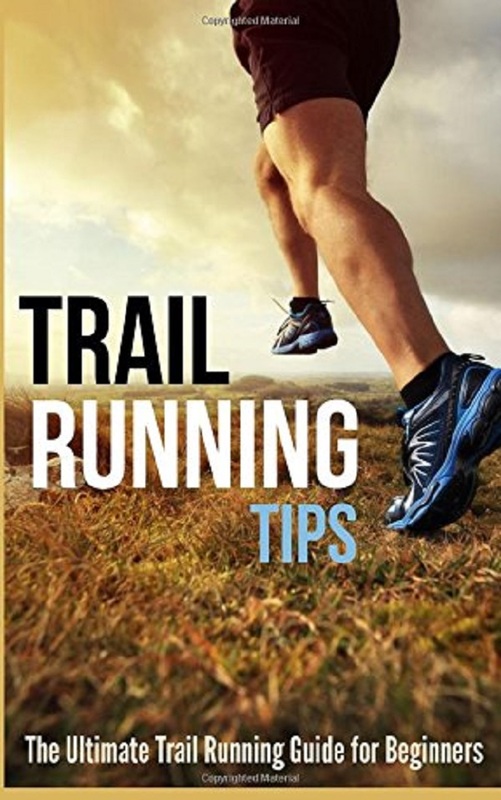 Vines’s book begins with the basics of necessary gear and beginner training programs and provides several useful tips on how to tackle that trail. 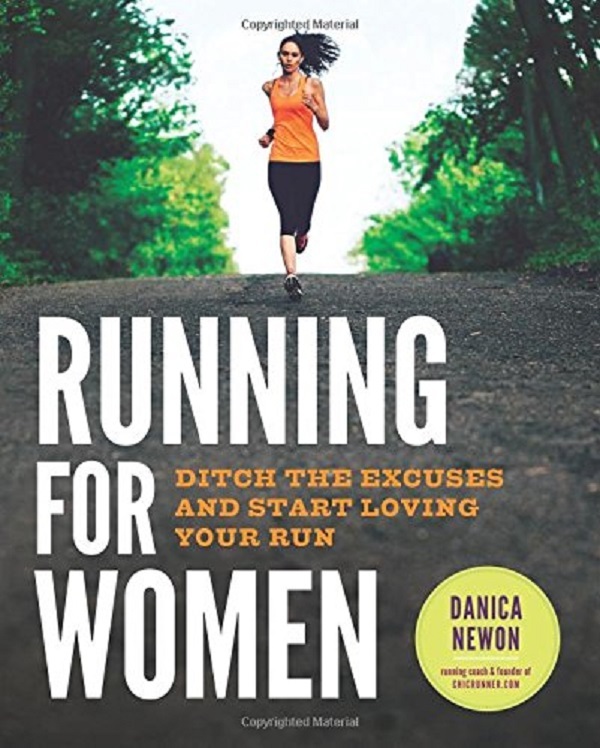 Newton shares the emotional story of her loss of her mother while in college and her use of running as a way to reconnect with herself and restore a sense of balance. 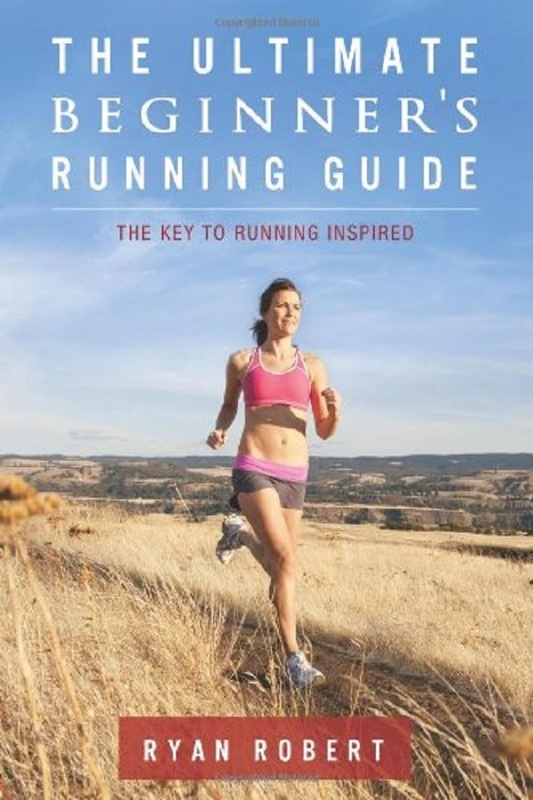 Her guide is uniquely geared toward women, with tailored training and nutritional plans, and even tips as to how to remain an active runner while pregnant (and with a baby!). I hope you’ll pick up one or two of these guides and feel motivated to hit the road! Happy running!